Join BayPay Forum and Protiviti at the Bryan Cave office in Midtown for a panel discussion and happy hour with leading experts from the RegTech community. Hear from technologists, bankers, regulators and advisors about how innovative technologies can add speed, security, agility and accuracy in complying with regulatory requirements and drive operational excellence. 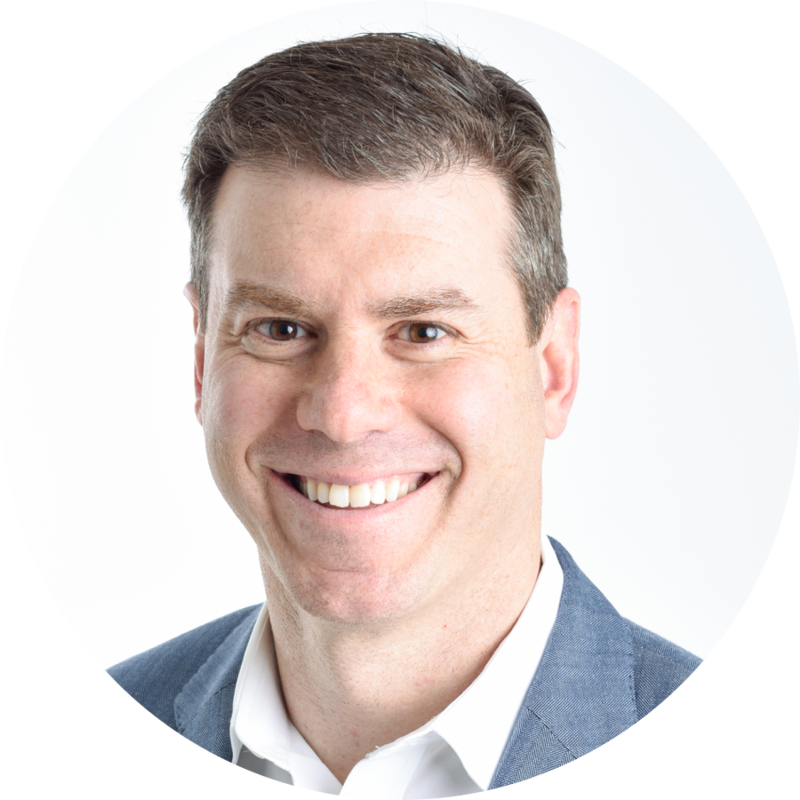 Alex Baydin is the Founder and CEO of PerformLine, a RegTech company delivering automated compliance solutions for enterprises to mitigate regulatory risk and ensure brand safety across all consumer interactions channels including web, voice, chat and mobile. With the launch of PerformLine almost 10 years ago, Alex began pioneering a new industry around marketing compliance to help leading financial institutions, higher education marketers and those in any regulated industry meet their consumer protection obligations. Alex is a member of the Executive Board of the IRTA (International RegTech Association) and the Chapter Co-President of the USA, East Coast. Alex is a frequent speaker and guest columnist on the topics of regulatory compliance, SaaS technologies, consumer protection and risk management. Tyrone Canaday is a Managing Director and leads our New York Financial Services Technology Strategy and Operations practice in addition to the firm’s global emerging technologies and fintech efforts. 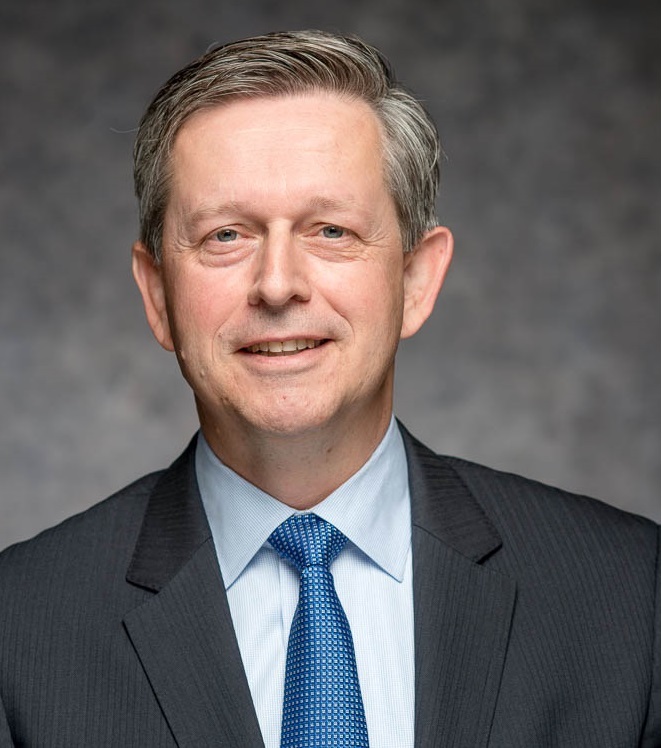 He has over 17 years of experience in the financial services industry with an accomplished career in strategic management, delivery of key transformational initiatives, and top/bottom-line solutions to global firms. 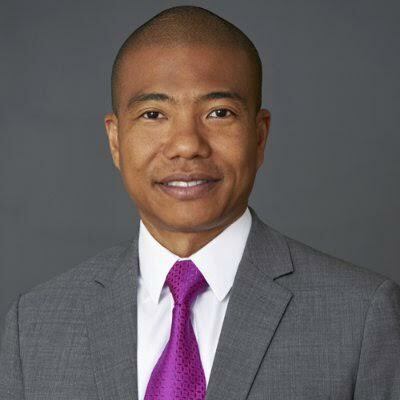 Tyrone joined Protiviti in 2014, where previously, he served as the CIO of a privately-held, independent advisory fintech offering an innovative behavioral economic mortgage incentives platform. Earlier, Tyrone spent over 10 years in strategy and management consulting firms aligning business to technology and operations across functional and organizational boundaries to improve growth and profitability. Coenraad van der Poel leads UiPath’s Americas business and is a key driver of UiPath’s rapid market growth. As Managing Director – Americas, he is responsible for all go-to- market operations and customer relationships in North and South America. Coenraad is a dynamic enterprise sales and account management leader with substantial achievements leading business units and starting up new markets in the enterprise software, data analytics, and outsourcing and intelligent automation markets. Gaining from his experiences at Accenture, EzGov, HP Enterprise Services, and Dun & Bradstreet, Coenraad’s team focuses relentlessly on delivering value to the customer. At EzGov, Coenraad built a $25M business from a standing start. With an MBA from Rotterdam’s Erasmus University, and global roles throughout his career, Coenraad’s international credentials are key to his successes. Christopher Tocin is the BSA/AML/OFAC Technology and Data Lead within M&T Bank. Chris’ responsibilities are focused around the Strategic Direction for the Regulatory Technologies under his direction. 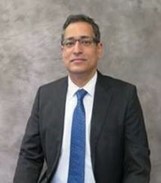 Most recently, this includes development of Customer Risk Rating Capabilities, developing approaches for NYSDFS Part 504 compliance, strategic direction for new transaction monitoring capabilities and teaming up with the COO for introduction of Robotic Process Automation within the Financial Investigations Unit. 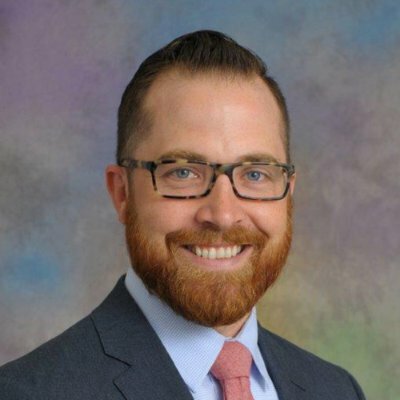 Chris also works with all areas of M&T Bank to assess and understand any AML impacts based on decisions that are made throughout the organization. Chris is an active member of the M&T AML Governance Committee, M&T Bank Data Council, and Chair of the Oracle Peer Bank SMART Group. 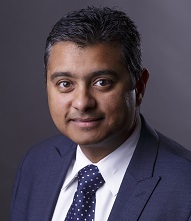 Vishal Ranjane is a Managing Director with Protiviti in the firm’s Risk and Compliance consulting practice. He also leads the practice’s RegTech initiative. He has over 20 years of Process Reengineering/Business Transformation experience predominantly in the areas of Financial Services, Organizational Design & Strategic Planning. Vishal has advised Executive Management both as an internal employee as well as an external consultant in matters regarding Integrating Business and Technologies while taking a process centric view. 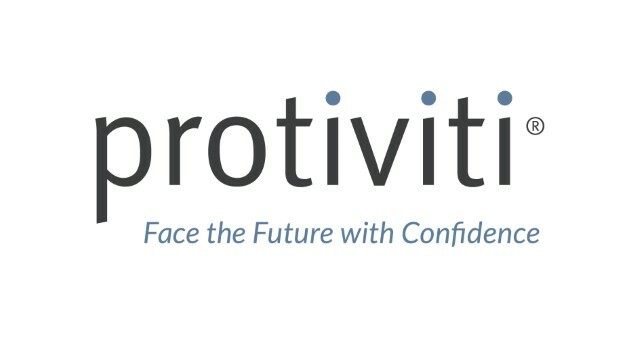 Prior to joining Protiviti, Vishal was the Group Vice President of Bank-wide Transformation at M&T Bank. In this role, he led strategic compliance initiatives, including a transformative AML framework to create new sustainable processes related to the customer experience (Know your customer) and led a multi-year Transaction Monitoring Enhancement Initiative. Prior to that, he led the AML Remediation activities at HSBC Bank USA/North America. While at HSBC, Vishal created and led the Project Management Office and associated transformation initiatives that addressed the company’s regulatory, resourcing, and process standardization needs working closely with HSBC’s Executive Management (C-Suite) and Regulators.